If you are visiting Belgrade this week then you have come just in time to count in the new year again with us. 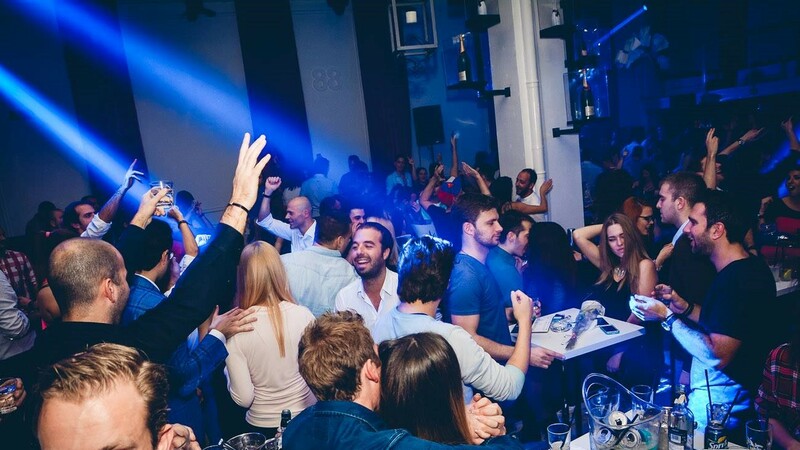 Belgrade will again celebrate new year but this time it will count in the Serbian New year, on Wednesday the 13th January 2016 Beton night club will be your party venue. If you missed out on the spectacular for new years eve now is your chance to party at the venue that threw the best New Years Eve party in the city. Beton Night Club will welcome guest American house DJ and label owner Sandy Rivera to its venue.